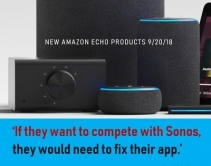 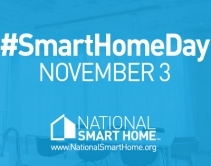 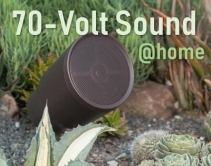 By Julie Jacobson · September 28, 2018 • Amazon's new Alexa lineup, including Gen 3 Echo Dot, speakerless Input, first subwoofer, and Link amp, could affect the smart-home installation channel and Sonos position in unexpected ways. 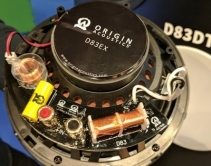 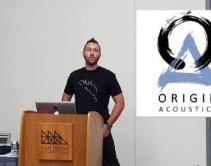 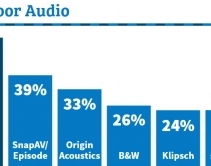 By Arlen Schweiger · September 7, 2018 • Under new CEO Nick Berry, Origin Acoustics unleashes lots of outdoor audio options, home theater series at CEDIA Expo 2018. 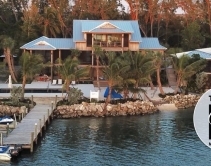 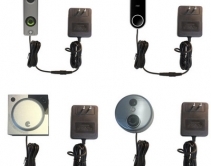 The Southern California company also now has a Las Vegas showroom and North Carolina facility. 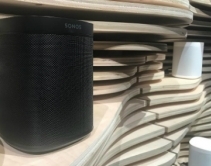 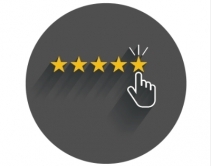 By Robert Archer · August 6, 2018 • Today’s whole-house audio systems like industry leader Sonos offer a better selection of technologies, price points and control options, which are helping to drive mass-market adoption. 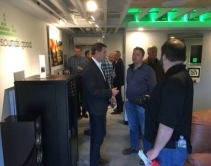 By Julie Jacobson · June 11, 2018 • Bang & Olufsen closing dealer accounts a few years after launching U.S. custom-install business for premium audio, video and home-automation systems. 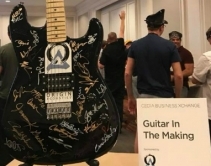 By CE Pro Editors · May 23, 2018 • The "Guitar in the Making" fundraiser featured a special video by Alice Cooper, and a guitar decorating event. 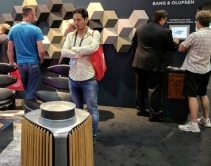 By Julie Jacobson · February 8, 2018 • At ISE 2018, Origin Acoustics announces Explorer series of in-wall speakers that withstand water and salt, but not pirates.